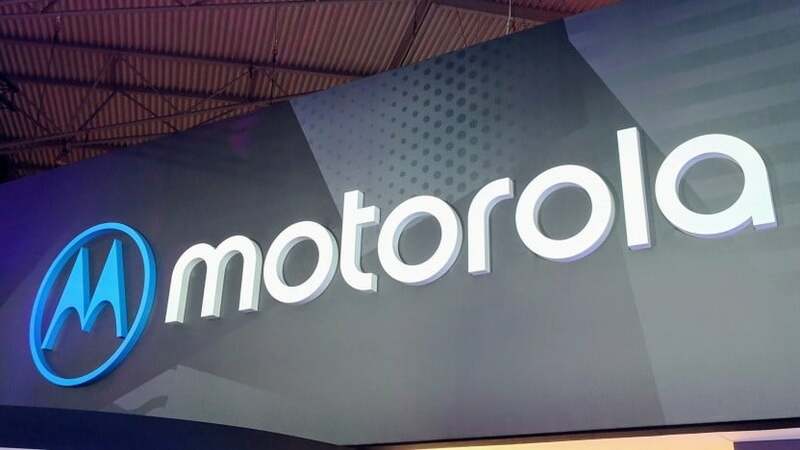 Lenovo’s new Moto G7 smartphones are scheduled to be launched on February 7, 2019 – but the manufacturer has already presented all models on its Brazilian Motorola page. The site is now offline, but the data of the new smartphones are known. CNET had previously secured all the information. So the lineup consists of four devices: the Moto G7 Power, Moto G7 Play, Moto G7 and Moto G7 Plus. The Power and the Play model are technically weaker equipped than the other two devices. Moto G7 with Qualcomm’s Snapdragon 632 SoC, while the Moto G7 Plus appears with a Snapdragon 636. The Moto G7 and the Moto G7 Plus each have a 6.24-inch display, the Moto G7 Power has a 6.2-inch screen. Moto G7 Play has a screen size of 5.7 inches, making it the smallest device in the series. The Moto G7 and Moto G7 Plus have dual cameras, the other two devices are equipped with only one lens on the back. Moto G7 and Moto G7 Power come only with 32 GB of memory in the trade, Moto G7 Play starts at 32 GB. Moto G7 Plus have at least 64 GB of flash memory. All four models have a notch. The Moto G7 and Moto G7 Plus it is drop-shaped, the other two devices significantly wider. All models are delivered with Android 9 aka Pie. For the prices, there is no information.